An untrimmed property can be very unsightly. Our employees are well trained in proper pruning techniques and will bring a clean new look to your property. 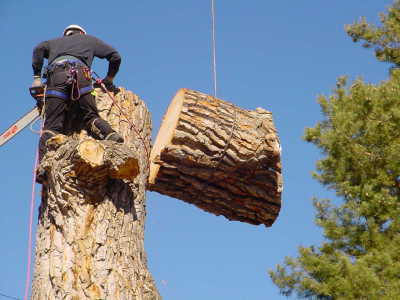 We use up to date tree rigging equipment and climbing gear to safely remove unwanted or hazardous trees. You can trust us with the more complicated and hazardous jobs. A lot of our customers are unsure whether or not their trees need to be trimmed or removed. Call us today to get a free tree evaluation, from a licensed arborist, to help you decide. 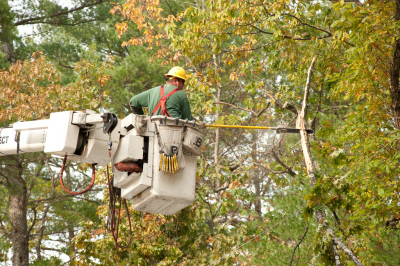 We know you have a lot of options when it comes to hiring a tree service. Here are a few reasons why so many people in Sioux Falls have chosen us. When someone hires us we want them to have peace of mind that their work will be done right! 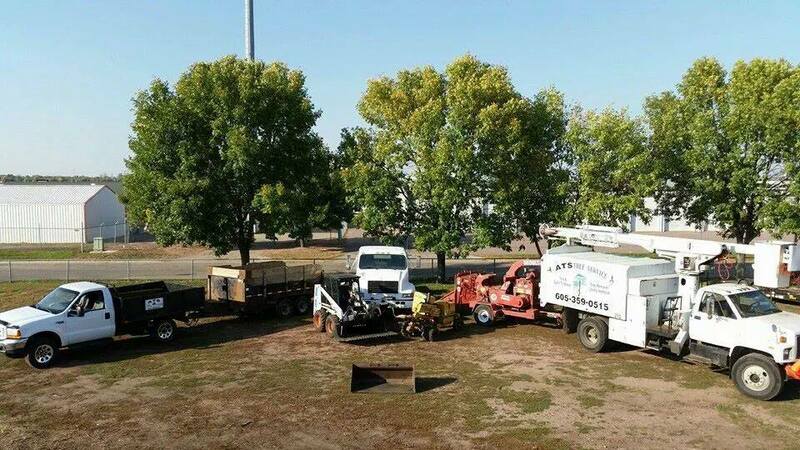 Arbor Pros-ATS Tree Service has been providing tree services to the Sioux Falls area for over 10 years! The key to our success has always been our customers. It has not taken expensive advertising and fancy radio advertisements for us to stay in business, just the advertising our customers have done for us. We take pride in providing our customers with a quality of service that surpasses the customer's expectations. At Arbor Pros we want to provide you with the best quality of service and it shows in our work. We take pride in clean work, outstanding customer service, and customer satisfaction!